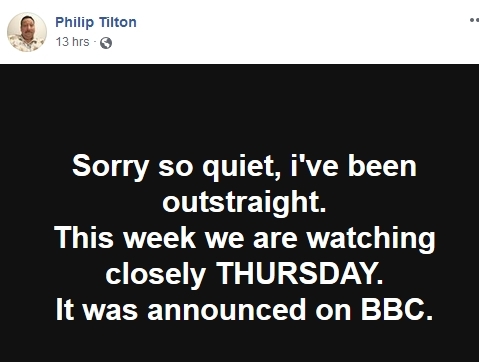 Nothing was announced on BBC. You need Q-Tips. Have a drink!